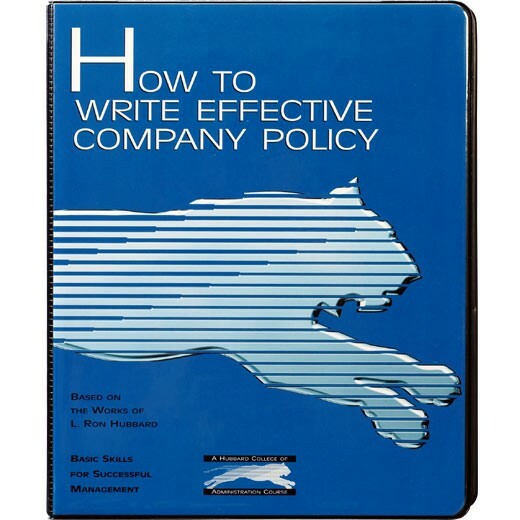 This course teaches you how to establish company policy and the importance of doing so. You learn what "policy" actually is, when to implement it and how to write it so it is effective. Exact procedures and channels are vital to guide any business or activity; this course teaches you how to write policy tailored for your business, so you have the widespread agreement to make it grow.